Ok, I'm sure its been asked, but searching turned up nothing. 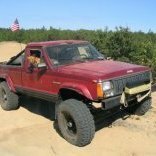 How the heck do you post pics in a thread from a Mac? Apple in their "Genious" has their own photo app so the photos are not saved in a tradition manner. I can add photos from my iphone as easy as can be but I can not figure out how to do it from my mac book. I honestly can't recall someone asking this question yet. Yeah, the photos app (or whatever they call it now... I'm a few OSs behind current) is a bit awkward for file manipulation. Pretty well everything you want to use outside the appleverse ends up needing saved on your computer twice. 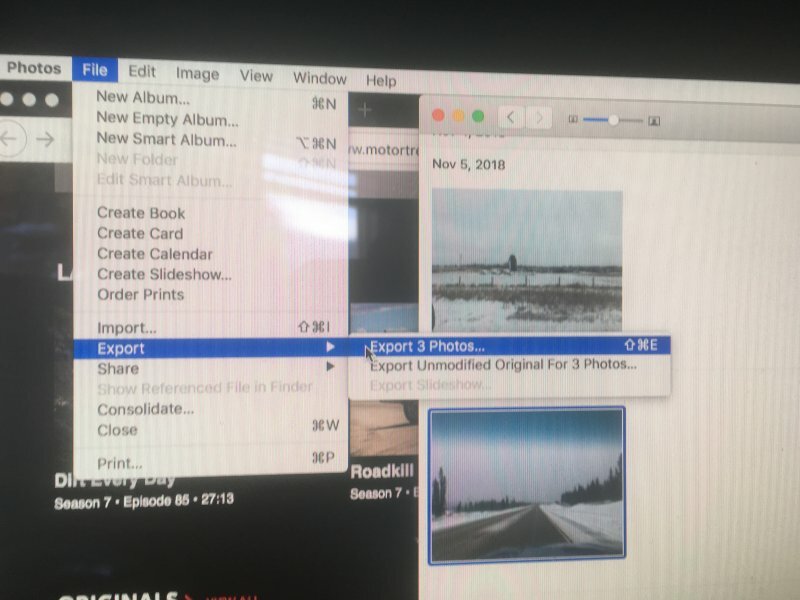 What you do is navigate to the picture you want, or select multiples pictures within an album or just the photo library, then either select "export" under the file menu, or hit shift+command+e. This opens a prompt that allows you to save an actual file that you can do stuff with somewhere on your computer. I frequently will upload to imgur.com (or some other third party host... NOT photobucket) and then just link in my photos from there, only because individual space is limited on CC. space is limited, but they are auto-shrunk to save said space. I get it now. It’s kind of pain compared to uploading via my IPhone or IPad. I guess I’ll just stick to the phone or the time being. Thanks for taking the time to respond.